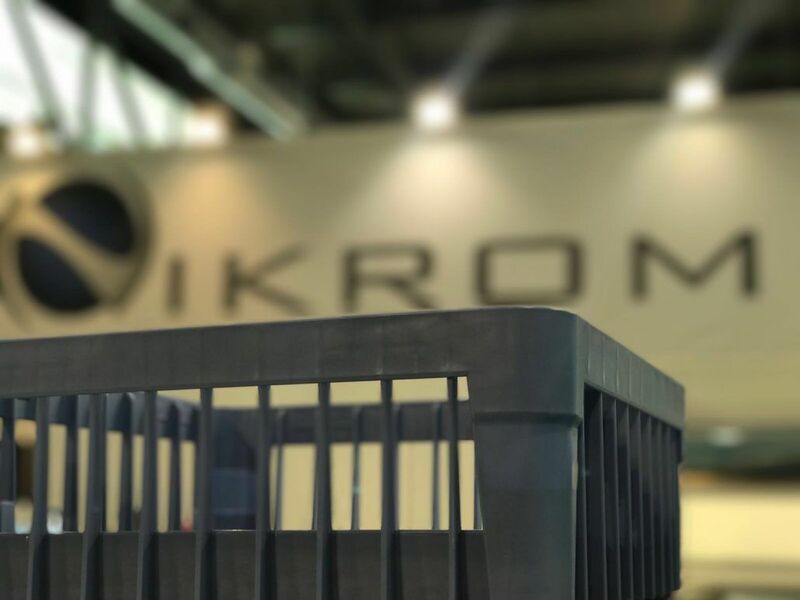 This year at the Milan fair # Host2017, Nikrom presents some news. During the celebration of the Milan fair, HOST, the incorporated novelties were presented. In the line of dishwasher BASIC LINE, simple but complete, incorporates arms with integrated diffusers. And for the most demanding, improves the line of high-end STILE with damping systems in the doors. These are only some of those we could observe in your HOST stand.